We thought that might get your attention. After all, you are a big part of this announcement! Treasure Life is proud to say that, with your help, we’ve eclipsed $1,000,000 in total revenue to date for Cardiac Kids. This is a remarkable achievement, attained by the dedication of volunteer board members and supporters, since 2007, when Treasure Life was founded. If you’ve ever donated, volunteered, participated, or sponsored in support of Treasure Life – take a bow. Together, we are making a difference. Together, we’re improving the lives of children living with heart disease. A large portion of our funding comes from our annual charity golf tournament. We also raise money by volunteering at casinos at least once every two years. Donations make up the other significant source of income. As a non-profit, we believe in efficiently returning the funds to make the biggest impact. We invest hundreds of thousands of dollars in new technology and medical equipment that provide better treatment options in hospital. 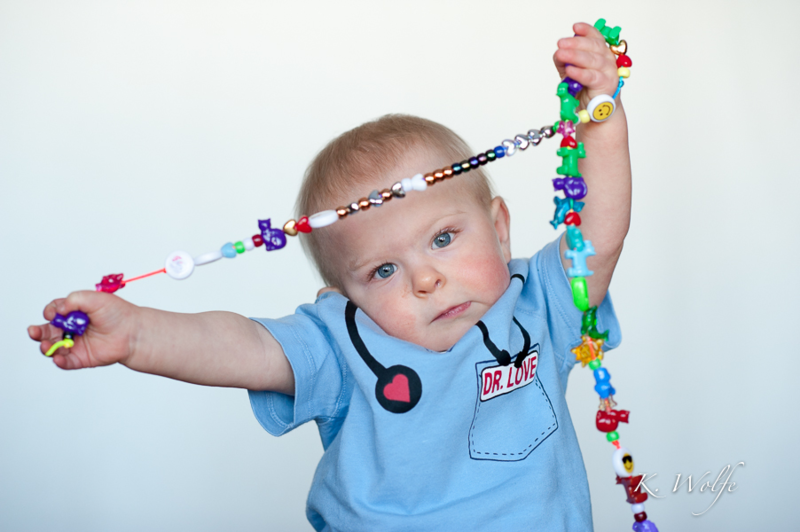 Considerable funding is allocated to the successful delivery of the Treasure Bead Program which enables children to document their medical journey through their beads. 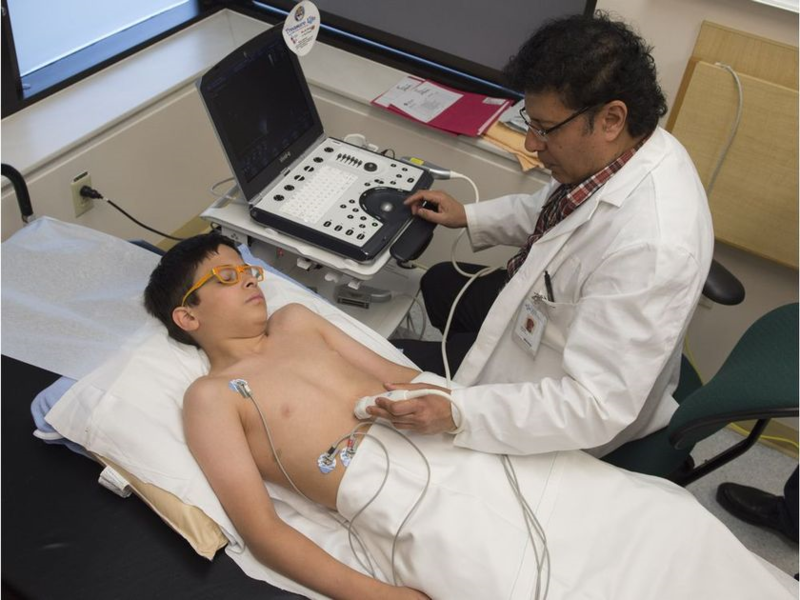 This program is a complimentary venture that reaches children throughout Alberta and across Canada. Our revenue also covers the cost of organizing our important events such as our golf tournament and Skate for Cardiac Kids. Less than five per cent goes to administration costs. Are you interested in the numbers? Check out our 2018 financial summary. We are committed to exceptional financial management and reporting.